As I leave Europe and enter Asia, I reflect upon the places I’ve felt happiest. With the exception of cities in which I met unforgettable people, the places that come to mind recall rolling hills more than flashing lights: the air here smells as green as a freshly mown lawn, as wet as an afternoon before the storm sets in, as unpredictably fresh as a city park can be. It is easy to go back to these places. I just need to close my eyes and breathe. I remember watching the purple-pink-orange sunsets splay across the sky at the ostrich farm in Bulgaria. I remember tipsily looking over Chateau Vartely’s terrace to the storm clouds marching toward us across the valley. 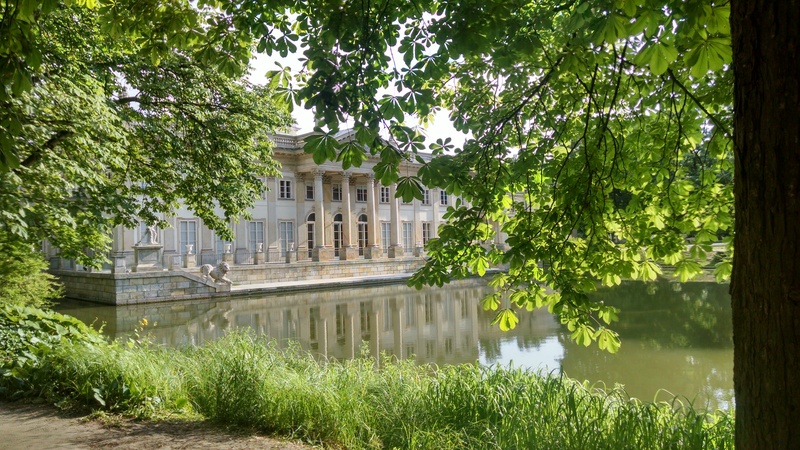 I remember serendipitously finding myself lost in Warsaw’s Łazienki Park, six story trees blocking the city beyond and rain above. 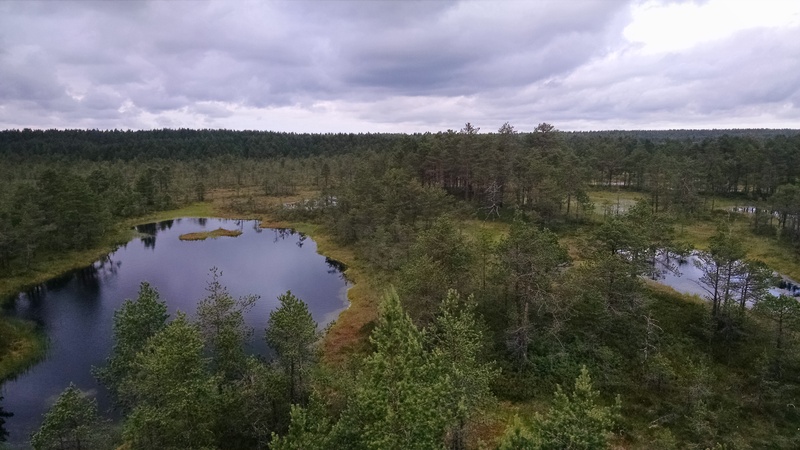 I remember paddling through the bogs of Estonia’s Lahemaa National Park, smirking at my Oompa Loompa orange skin, stained by the peaty water. I remember Peter the Great watching over me in Moscow’s Gorky Park, where I spotted rollerbladers rolling, ping-pong players whacking, and BMXers doing whatever it is that they do, all amidst fairy-lit cafes and reflecting lily ponds. I remember much more than the airy moments I lingered in these parks and valleys. I remember how I smiled, my up-turned mouth holding its pose for long after. I never really got into Amy Poehler s humor on SNL, but Parks and Recreation showed me just how talented she really is. She is an incredible comedic actress, her timing and expression are dead on and she is sooo cute! Will he be able to move on? I have to admit- I haven’t actually seen the series! I’ll have to watch it now that I’ve written a post on it. Glad to hear you liked Europe 🙂 And that you liked the Lazienki Park. Sadly, I didn’t get to see it this summer when I was in Warsaw.